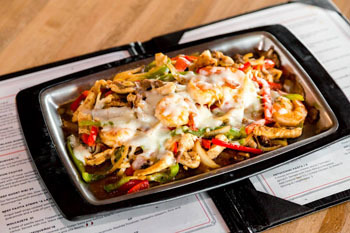 You will receive 2 - $25 vouchers to Copal Progressive Mexican for just $25! 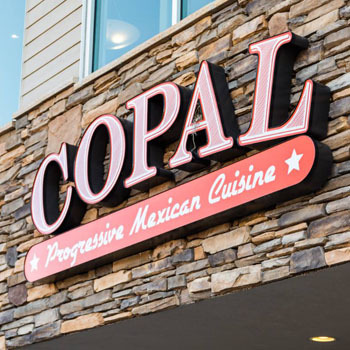 Copal Progressive Mexican Cuisine’s authentic Mexican dishes use recipes passed down through the generations, made daily from scratch with only the best quality ingredients. 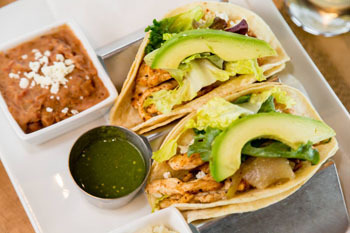 To highlight dishes inspired by the flavors and techniques of Mexico, Copal offers Lunch, Dinner, and Happy Hour menus. 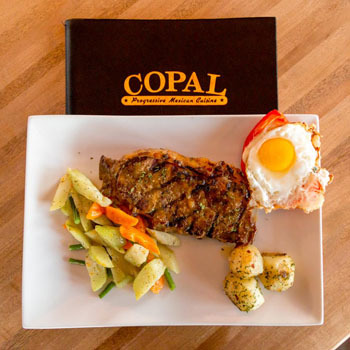 Dinner includes Copal signature dishes, customer favorites, craft cocktails, and desserts. And don’t forget about Happy Hours 3-6p every day with great drink and food specials. 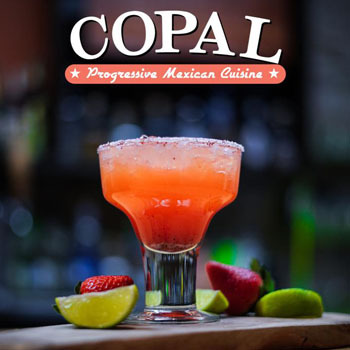 Choose Copal Progressive Mexican Cuisine for lunch, dinner or Happy Hour!